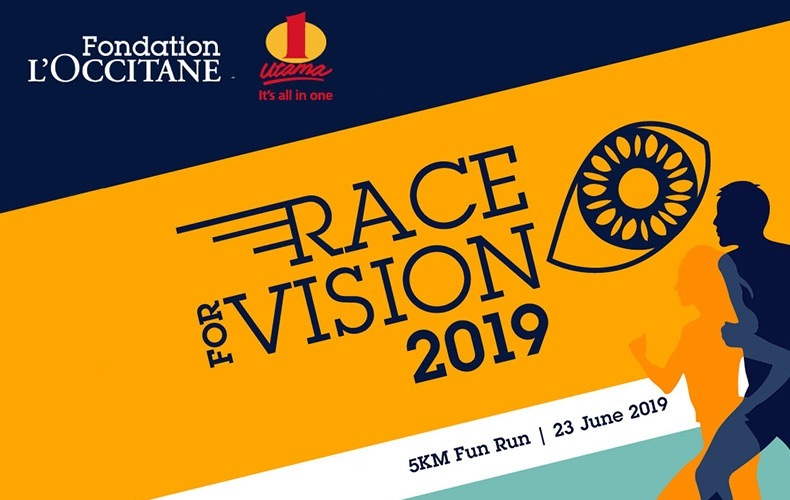 RACE FOR VISION 2019 IS BACK! 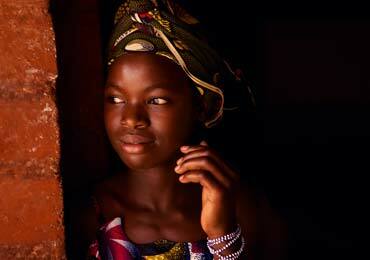 JOIN US & REGISTER TODAY. 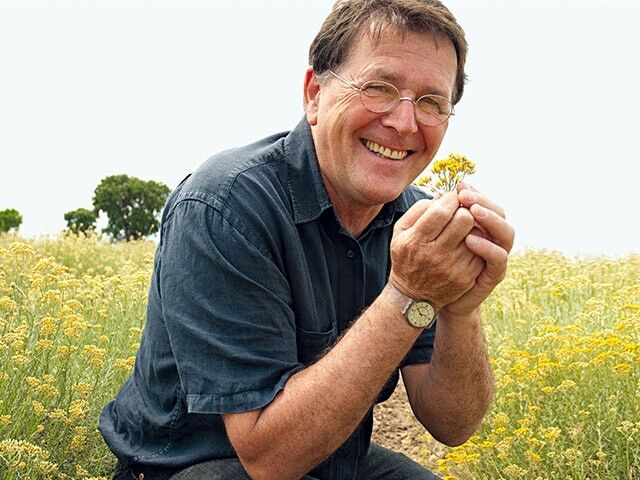 For those who have missed this event last year, here’s your chance this year! Join us for a 5km fun run on 23rd June 2019, click and register at our partner’s official website. 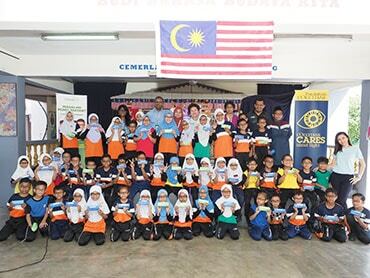 L’OCCITANE MALAYSIA launched its first charity fundraising for local blindness prevention projects since year 2009. 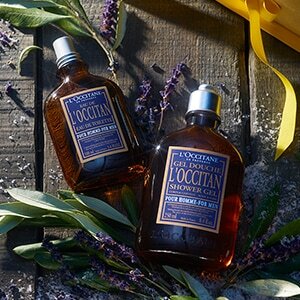 For 20 years, L’OCCITANE has been committed to sight, as shown by the use of Braille Text on the packaging of its products. 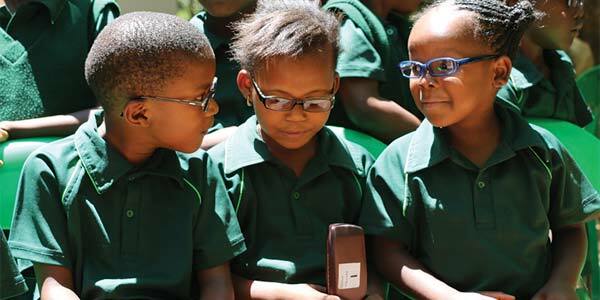 A 3-year partnership with has been signed with UNICEF to prevent childhood blindness as part of the opportunity to take another step forward. 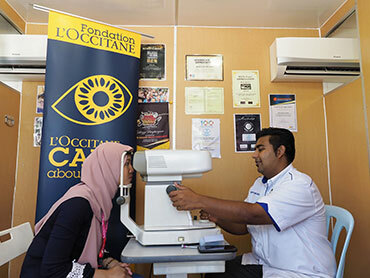 Both UNICEF and all the on-going local sight projects are going to strengthen L’OCCITANE’s ambition: to provide eye care for 10 million people by year 2020. 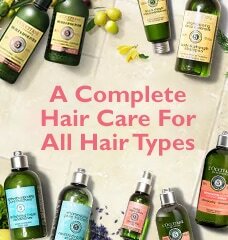 That based strongly on the L’OCCITANE’s values: authenticity, sensitivity & respect to support local populations and regions. 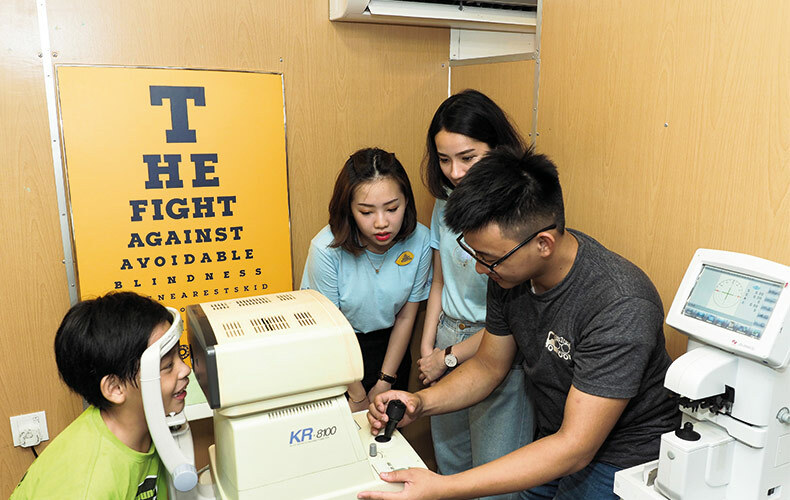 In conjunction with the International World Sight Day in October 2018, L’OCCITANE Malaysia teamed up with SPEC TRUCK again to conduct a series of eye screening at various Corporate Offices, Residence, colleges, Medical Centre as well as media offices. 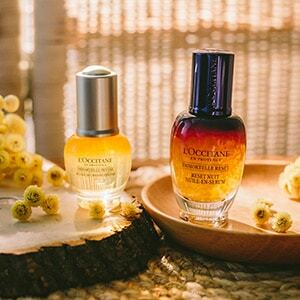 ‘Race For Vision’ was only an internal CSR effort before L’OCCITANE MALAYSIA made it available to public for the first time. 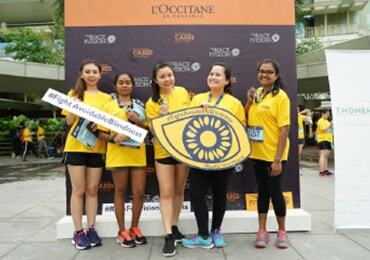 The word ‘Race For Vision’ was only an internal CSR effort before L’OCCITANE MALAYSIA made it available to public for the first time ever for L’OCCITANE GROUP. 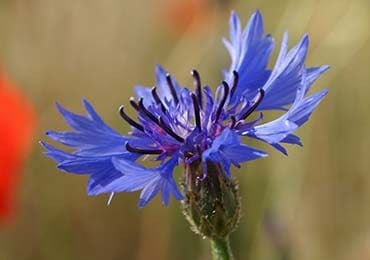 Help us create a world where children can see all the beautiful colors nature has to offer by supporting our Solidarity Soap. 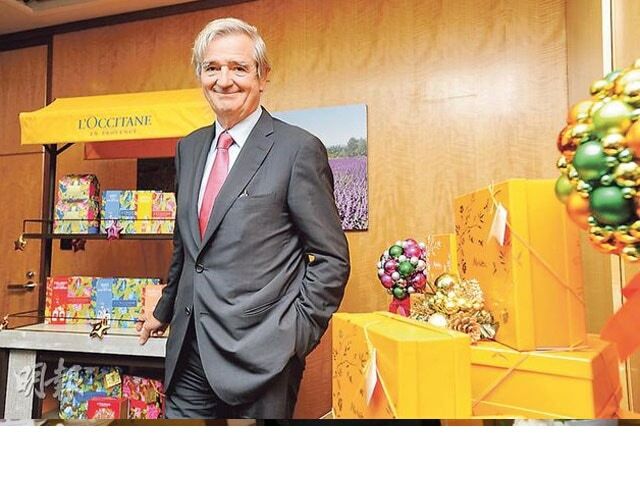 The L’OCCITANE Group is dedicated to being a socially responsible and committed company. 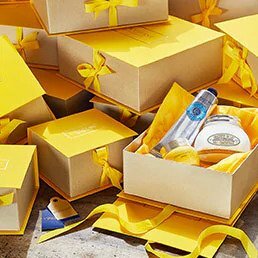 Every year, we give our support to various initiatives and public interest projects, working with organisations and philanthropy programmes that are supported by the Group. 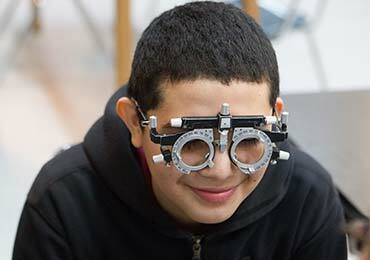 + than 900,000 eye care.